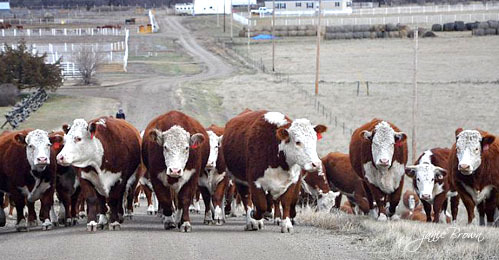 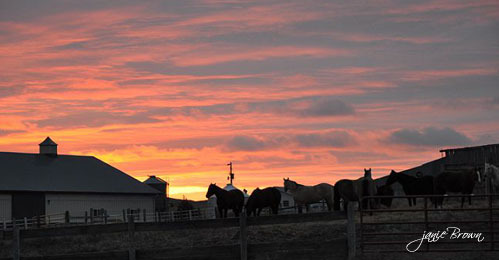 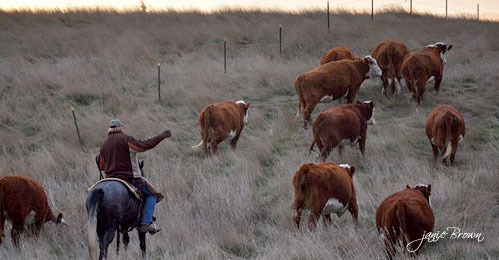 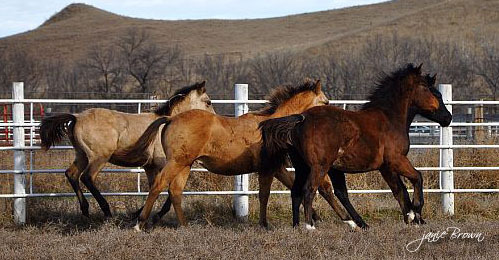 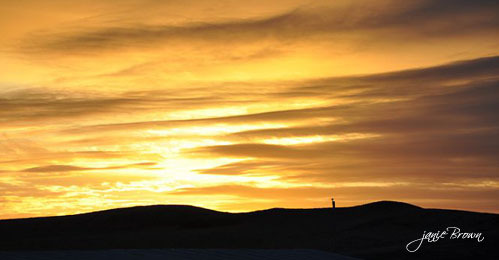 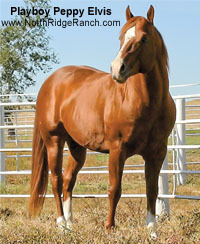 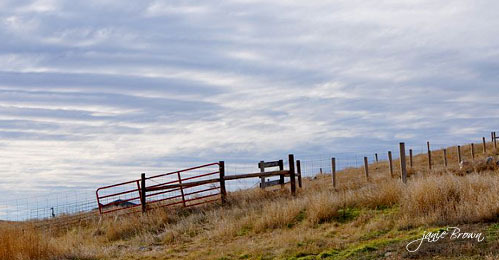 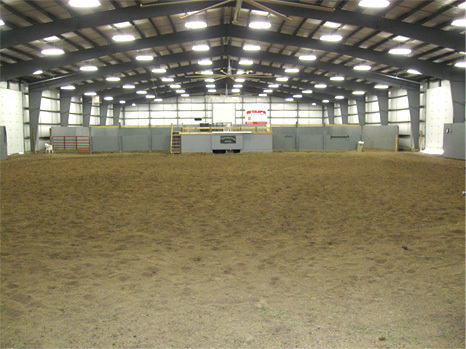 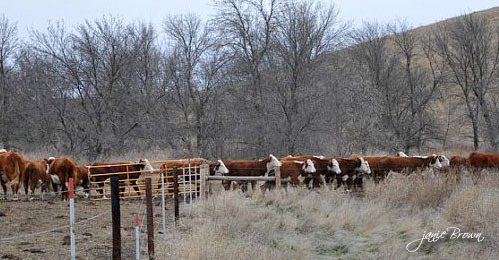 North Ridge Ranch, Inc. is headquartered in the big ranch country of central South Dakota. 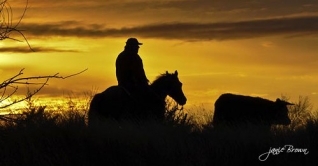 The ranch overlooks the Missouri River, on its North Ridge, of course … and includes the famous Missouri River breaks, rough hilly ranch country that provides the perfect grasslands and wooded creeks for cattle and horses. 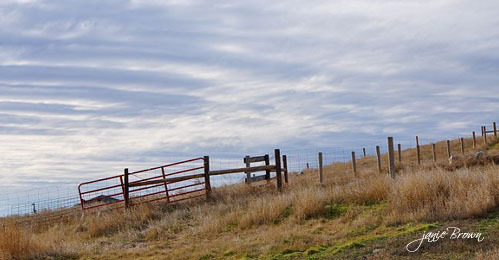 The ranch and the surrounding area have a rich Native American culture and history. 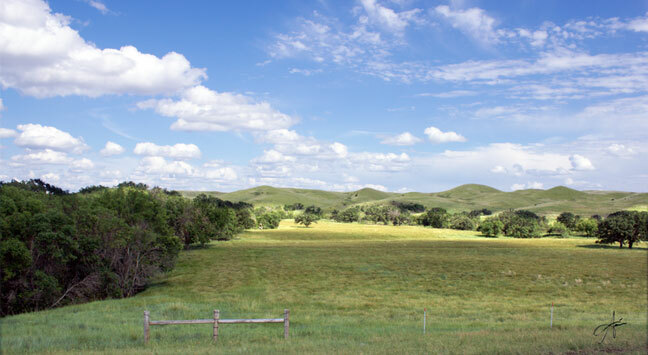 In fact, the ranch was used as a site for Kevin Costner’s Academy Award winning movie “Dances with Wolves”. 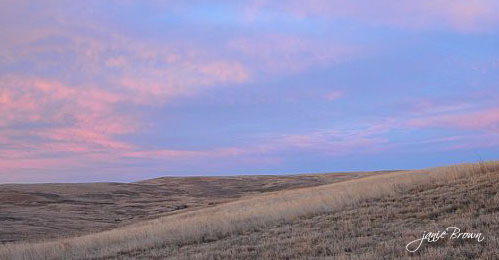 In real life, the explorers Lewis and Clark famously first met the Lakota Sioux here and, at one time, the ranch was part of the great Sioux Nation reservations. 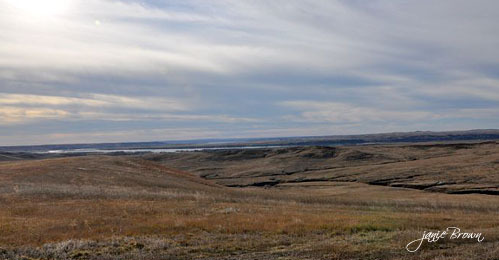 Today you can see the Lower Brule Sioux reservation that stretches for as far as the eye can see across the Missouri river on its south side. 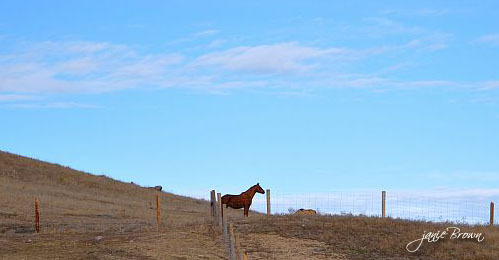 This area and much of the ranch is relatively unchanged from this era. 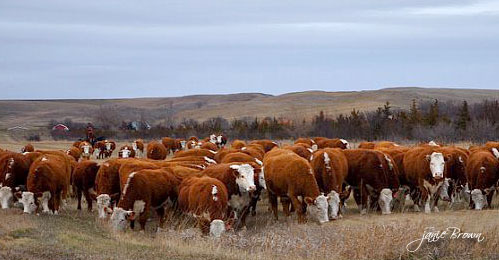 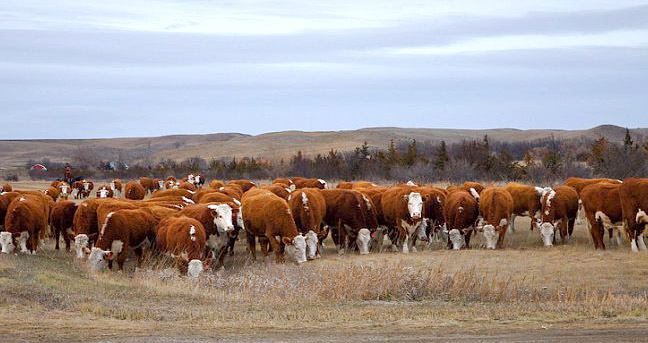 The first cattle ranch in Dakota Territory supplied beef for the fur traders and was headquartered only a few miles upstream where Medicine Creek flows into the Missouri. 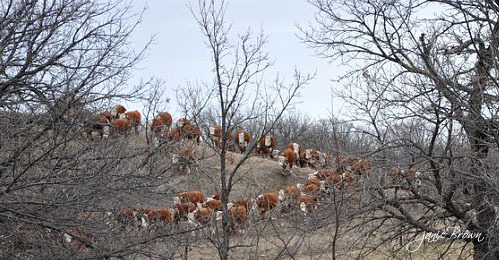 Our ranch was open range as late as the 1920’s when neighbors’ cattle ran together and cattle herds were only separated during brandings and weaning. 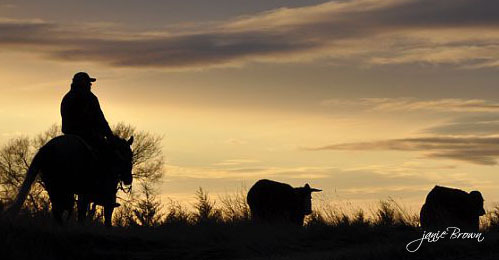 These were times when a good cow horse and good neighbors were essential – and still are an important ingredient to today’s ranch work. 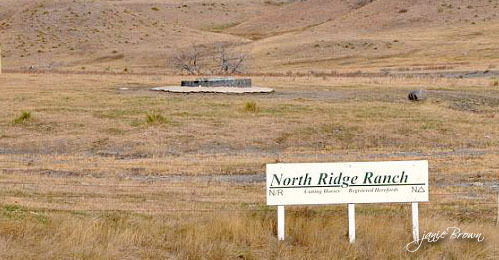 Ranch headquarters were moved into the higher land of the breaks once the Missouri River was dammed up in the late 1950’s. 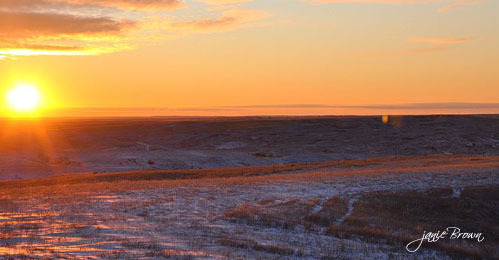 Today’s river no longer floods with the melting of the mountain snow but it sure does provide world-class fishing, especially walleye, and a migrating home for thousands and thousands of waterfowl. In addition, the ranch has plenty of the upland birds for which South Dakota is justly famous. 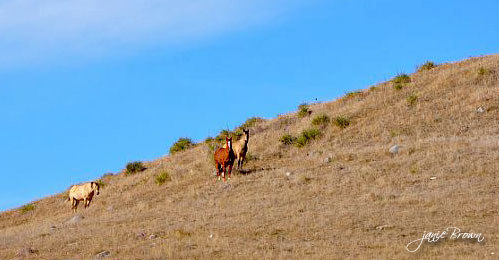 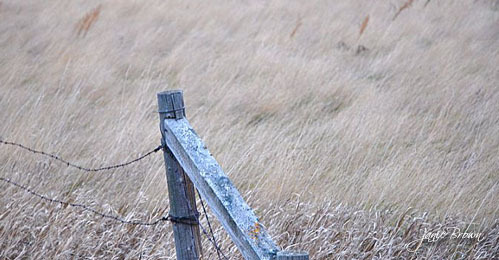 Many nearby ranches host world-class pheasant, turkey and deer hunting. 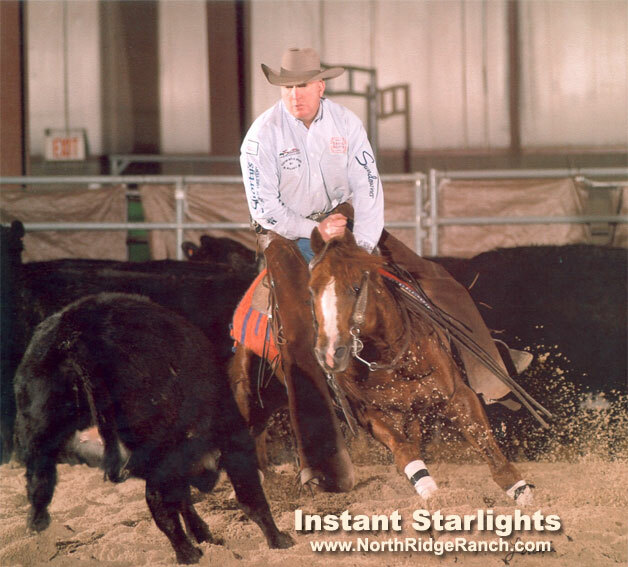 The Ward family acquired the ranch some years ago to raise Herefords and further develop their quarter horse breeding program. 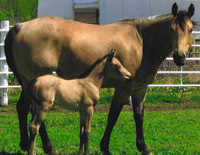 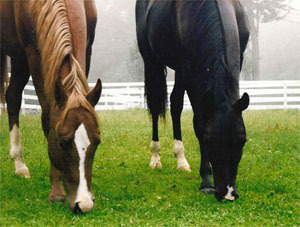 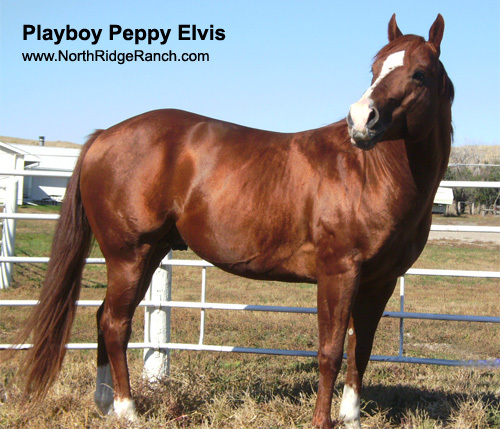 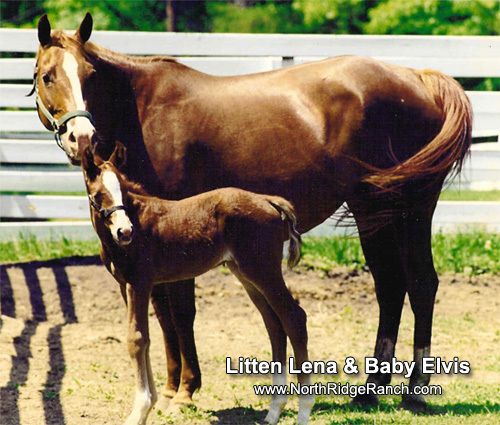 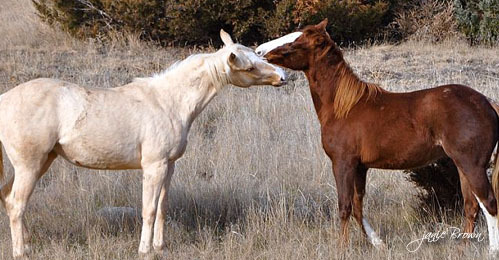 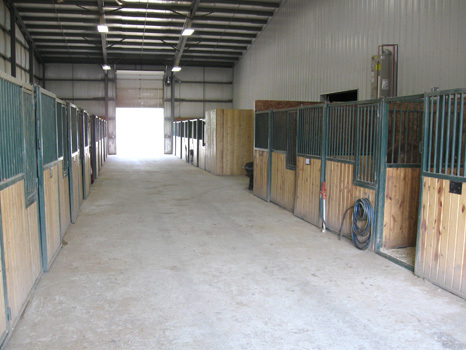 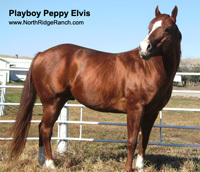 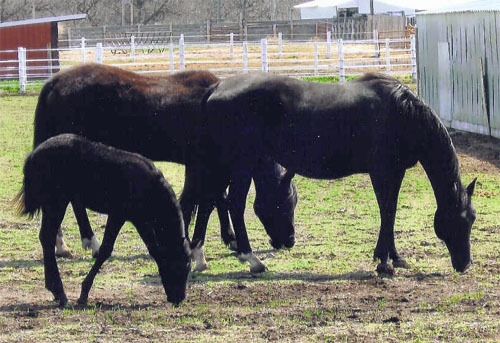 They have been breeding cutting-bred horses for over thirty years and wanted to expand their broodmare and young horse operations. 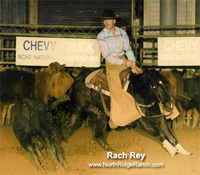 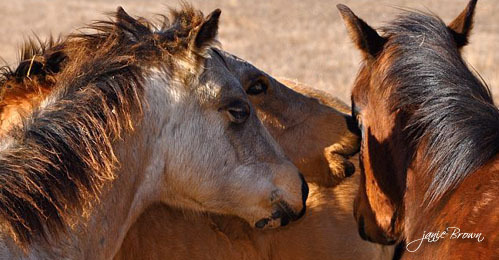 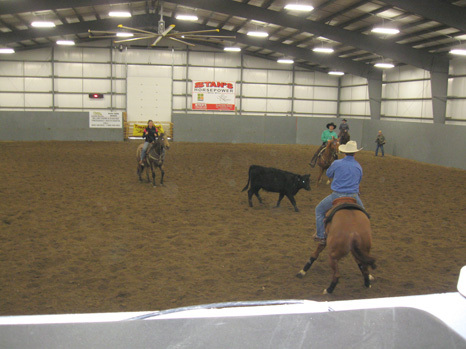 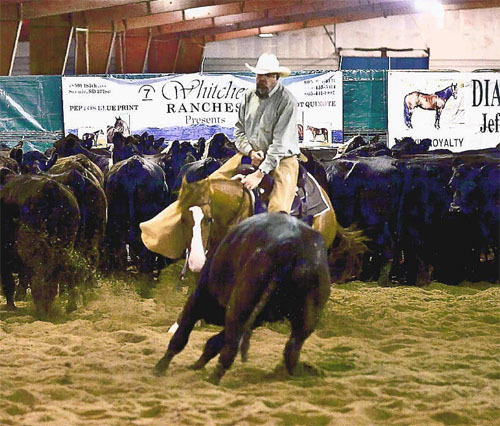 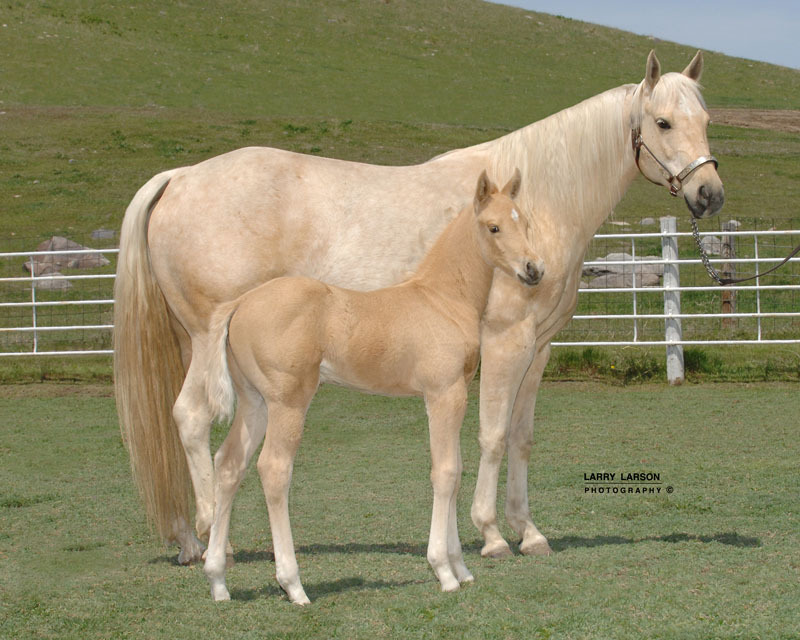 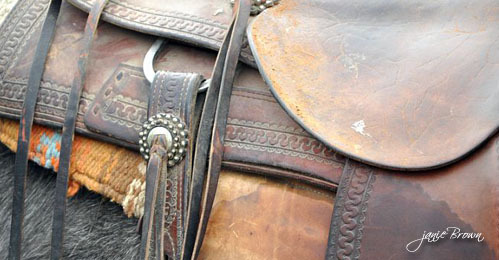 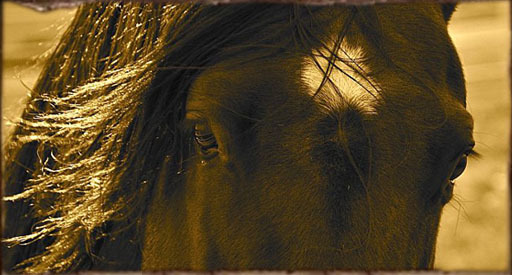 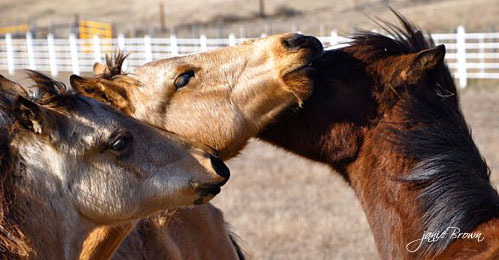 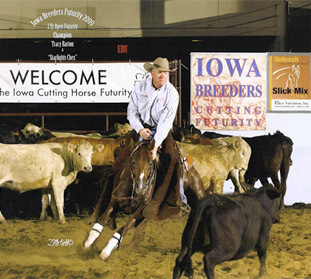 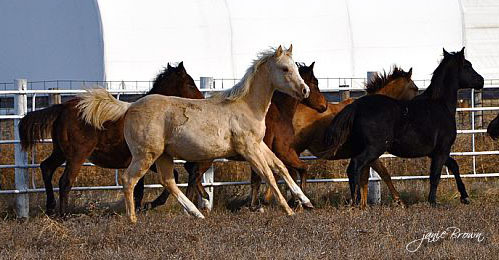 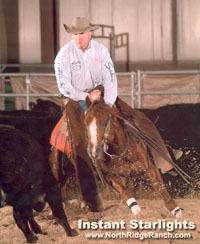 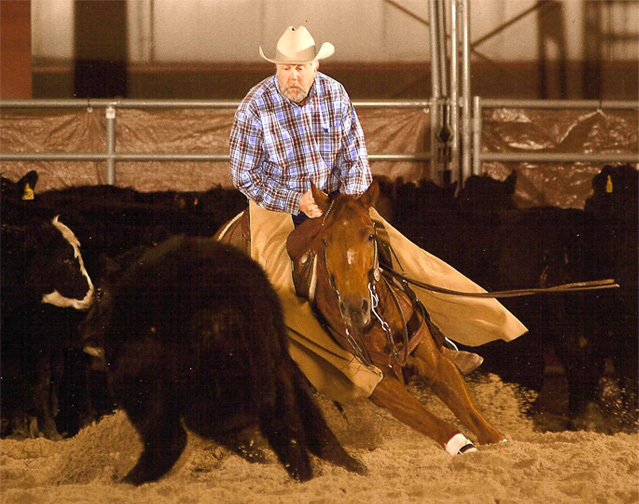 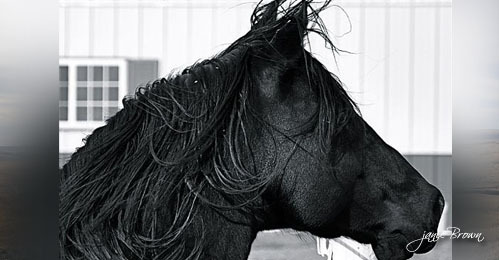 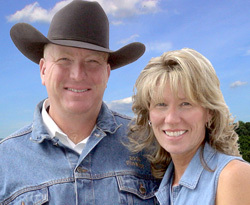 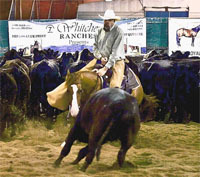 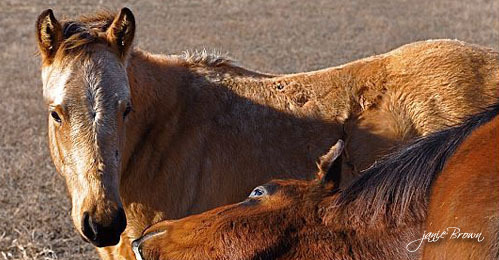 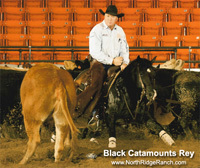 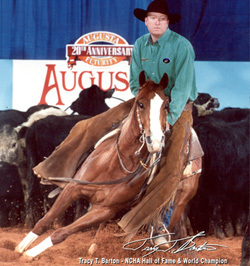 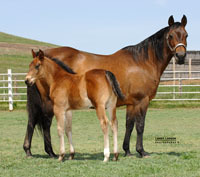 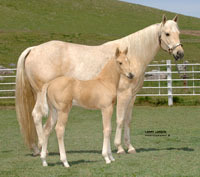 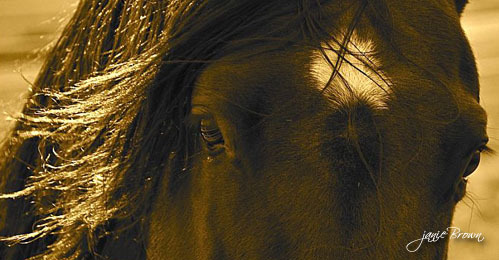 NCHA Hall of Fame trainer Tracy Barton has trained and exhibited horses for the ranch for over thirty years. 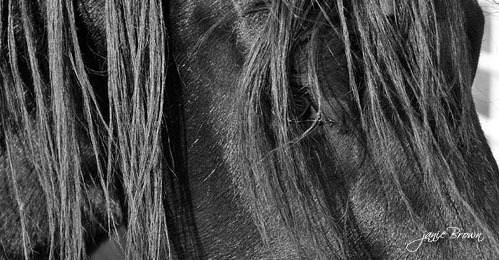 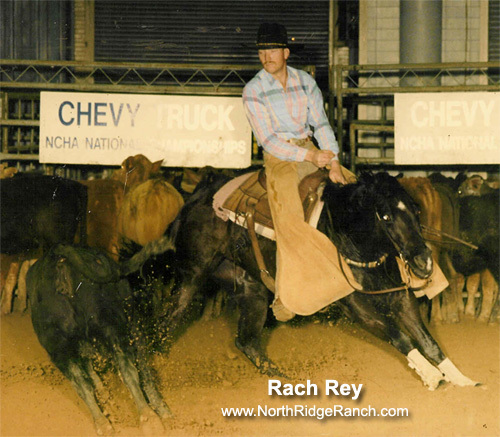 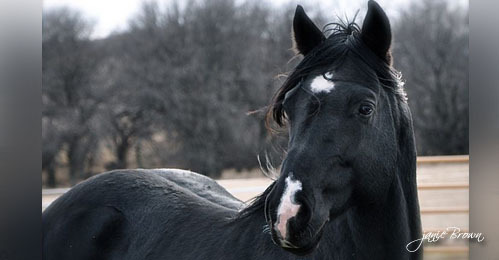 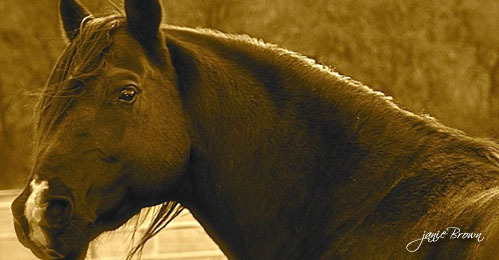 In fact, many years ago Tracy had sold North Ridge Ranch a promising five year old black show mare, Rach Rey, that became one of our foundation mares. 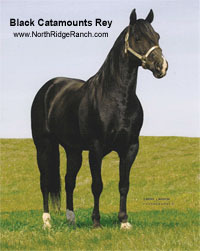 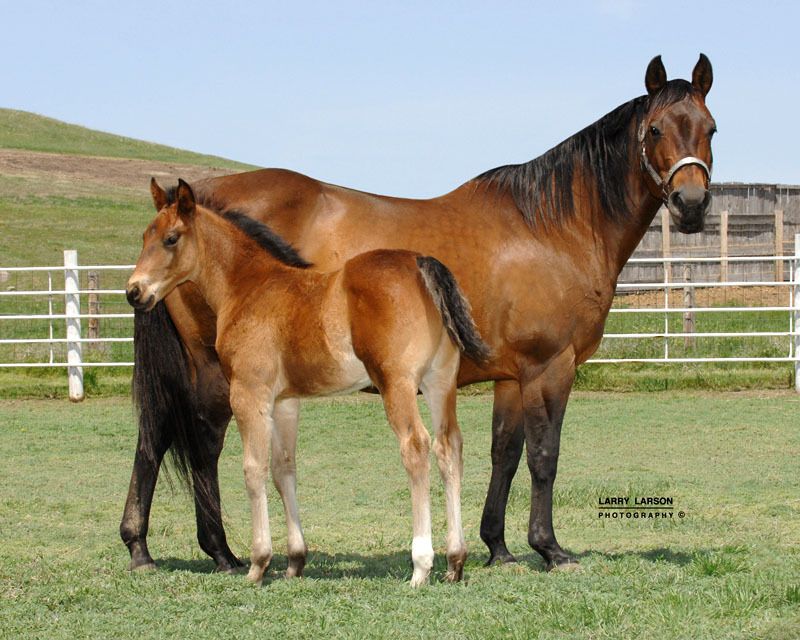 Her influence on today’s North Ridge breeding program is hard to miss and is carried on most notably by her daughter, Uno Del Rey, one of todays finest cutting broodmares. 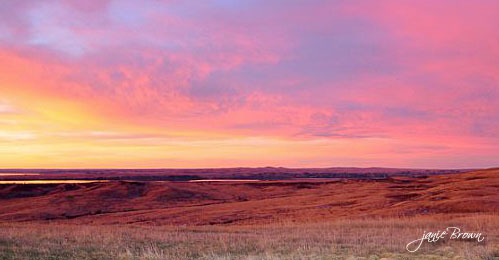 We are proud to be stewards of this beautiful piece of country. 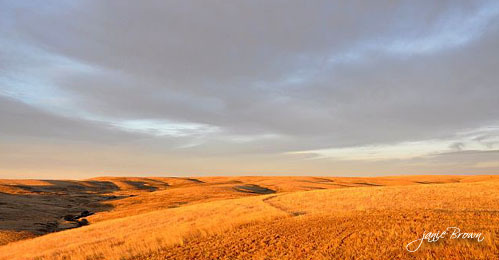 If Lewis and Clark could find us without a map, you can do it with a few directions … click HERE.